DESCRIPTION Location, location, location! This executive style home in Panorama Hills is a must to see. Large foyer to an open concept layout from the living room to the breakfast nook and kitchen area with engineered hardwood through out. Kitchen features granite counter tops, large working island with eating bar, corner pantry, stainless steel appliances. Living room with corner gas fireplace. 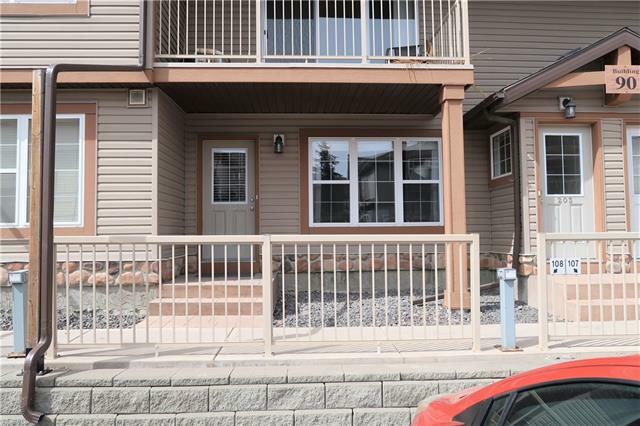 Patio door off the breakfast nook to a good sized deck with gas outlet perfect for BBQing in the summer. Also enjoy central the air conditioning in the summer as well. Half bath on main, walk in closet off foyer. Upstairs to a large master with walk in closet, 4 pce en suite. Two more good sized bedrooms, laundry room and a large bonus room up. Unfinished basement, roughed-in plumbing and roughed-in vacuum system. Double attached garage. Deck faces a fully fenced south facing back yard. Well maintained home that is move-in ready! Home for sale at 36 Panton Li Nw Calgary, Alberts T3K 0X3. 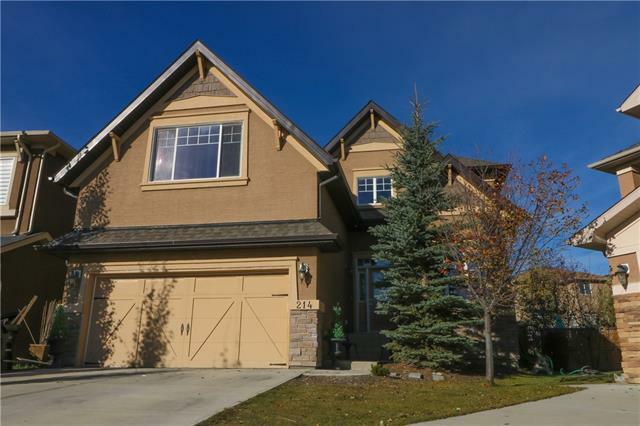 Description: The home at 36 Panton Li Nw Calgary, Alberta T3K 0X3 with the MLS® Number C4229651 is currently listed at $492,900.